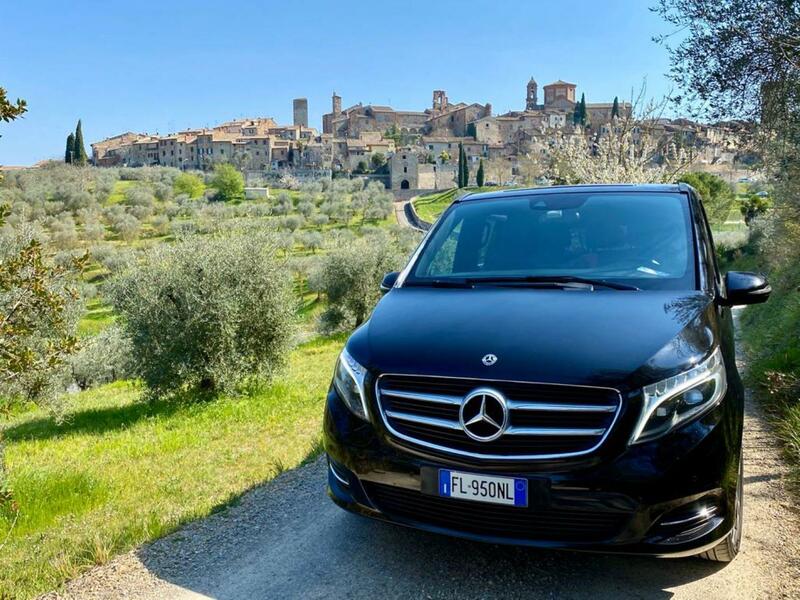 Our Private Florence Full Day tour by car will start with one of our English-speaking drivers collecting you from your hotel in Rome. 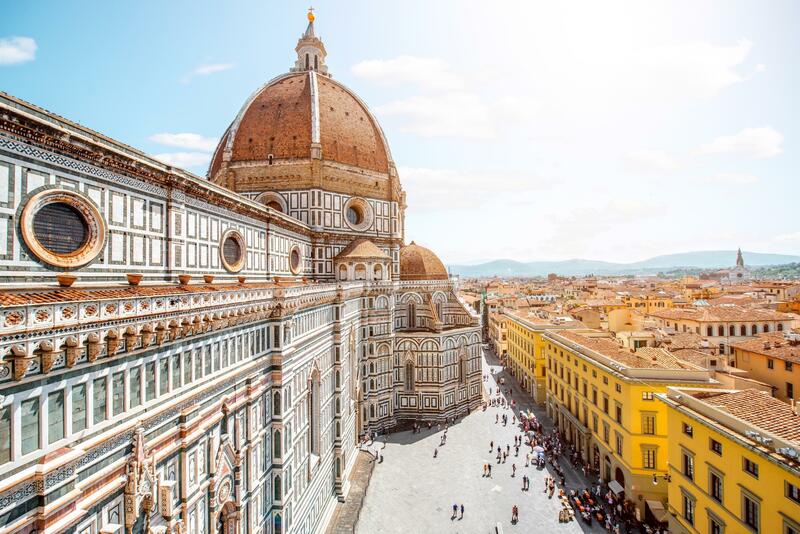 In Florence stop by Piazzale Michelangelo before entering the Renaissance city, where you will meet on of our local guides that will take you on a private tour of this beautiful city. 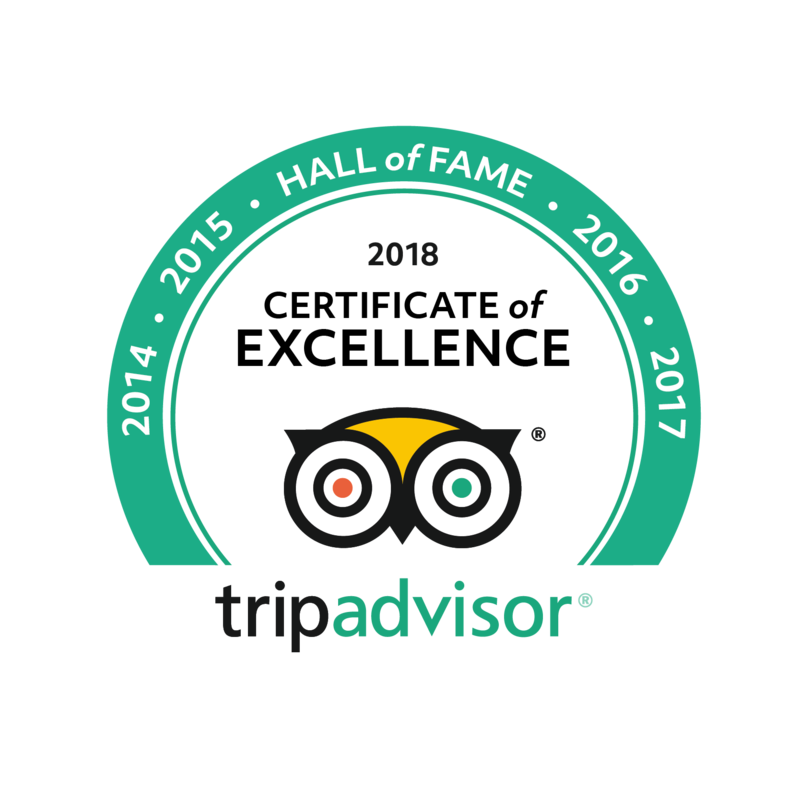 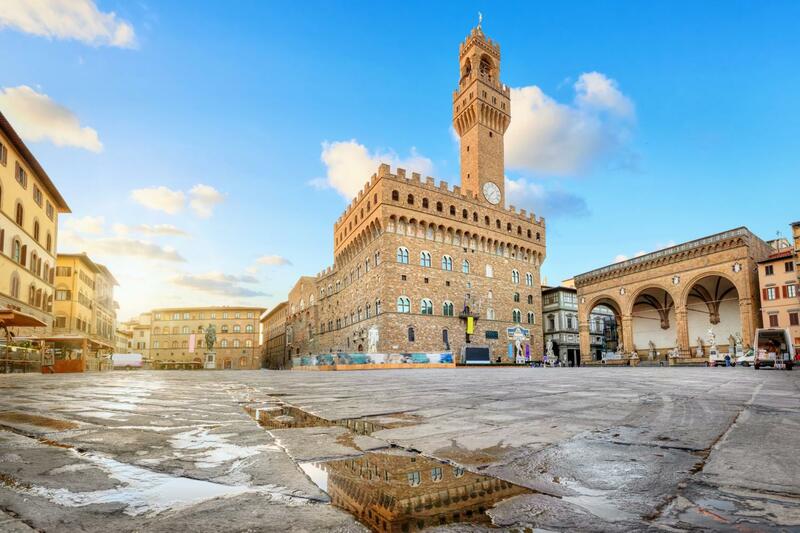 Ideal for the first time visitor, this Rome Florence Day Tour includes the exteriors of Palazzo Strozzi, Palazzo Vecchio, Ponte Vecchio, Piazza Signoria, Brunelleschi's Dome, Ghiberti's Gates of Paradise, and last but not least, the original marble statue of David housed in the Accademia museum of Florence. 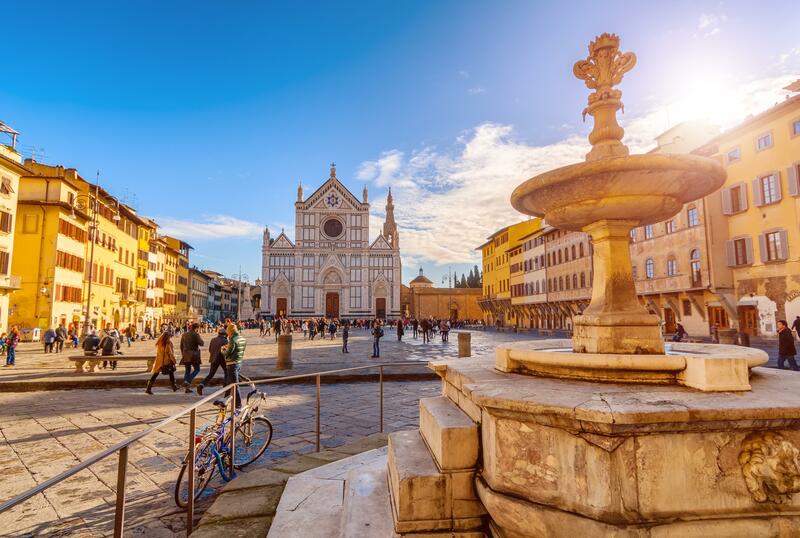 After a fascinating walking tour of Florence you'll have time for lunch and a chance to wander around the streets of Florence lined with elegant boutiques before making your way back to Rome.